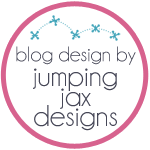 Lil Bee's Boutique: Introducing Lil Bee's"Glam it Up" Kit and a giveaway! 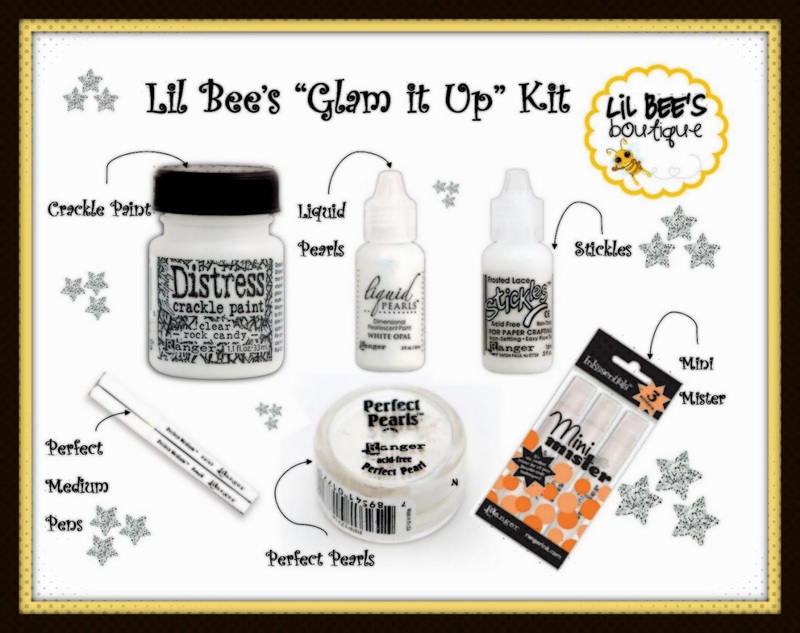 Introducing Lil Bee's"Glam it Up" Kit and a giveaway! Welcome back :) Hope you had an amazing summer vacations and are ready to get back in the routine! I have been wanting to officially launch Lil Bee's "Glam it Up" Kit , as I had released it in Oman in July! 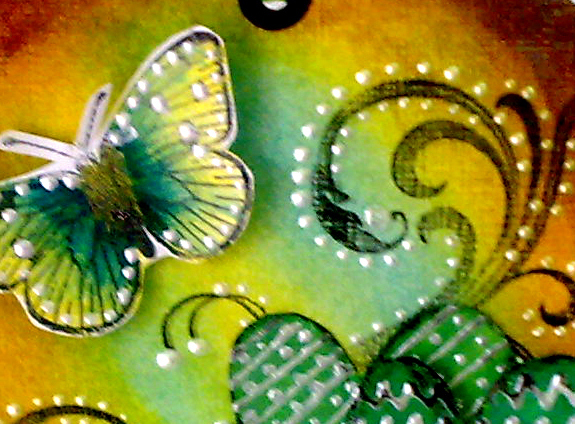 Lil Bee's "Glam it Up" Kit is the perfect kit to try out different mediums on your projects. 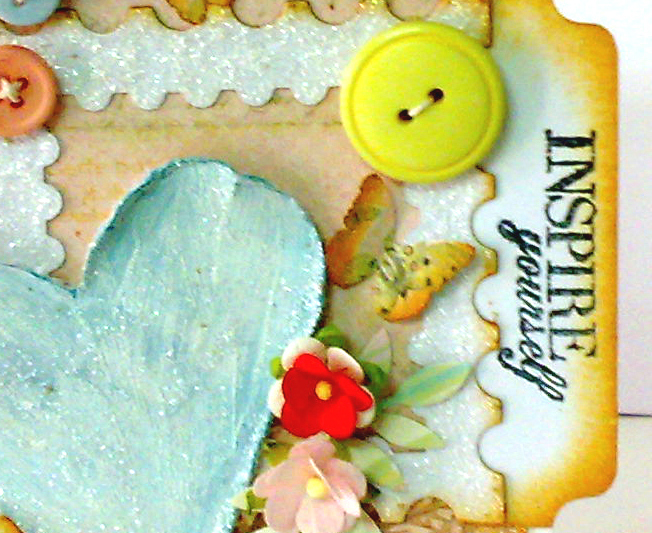 This kit is all you need to Glamorize and sparkle your projects. Best for Beginners and advanced crafter's alike. Price 70dhs for 7 items! 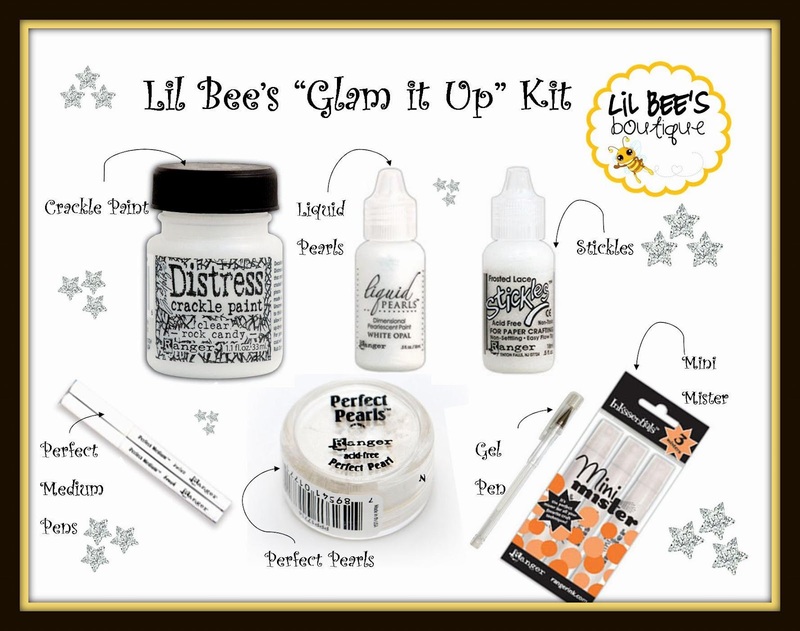 So all this week long you will see inspiration from Lil Bee's"Glam it Up" Kit and a lucky commentor will win this kit at the end of the week! So sit back and enjoy some of the sneaks! oh my.. super like.. i would be very lucky to have one soon.. i know will have gorgeous creations for this..
Wow what an amazing kit!Each product is awesome and in a kit--fantastic! OOh ! Such pretties ! Really great stuff. Would love to win these. 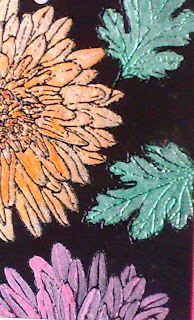 Just kearnt how to use these with Swati the other ...can hardly wait to do it again:) . Wow!! The kit sounds amazing!!! And the effects look great!! !